RIST Transport Ltd., a Wadhams’ family company, provides outstanding truckload, less-than-truckload, and brokerage solutions through their exceptional service to customers in the Mid-West, Northeast and Mid-Atlantic. RIST focuses on building strong working relationships that provide the ability to streamline even the most complex transportation needs. Family-owned and operated, RIST’s professional approach and personal touch guarantee that their customers receive the highest quality of service. RIST Transport Ltd. gains increased operational freight billing efficiencies through outsourcer DDC FPO. This has allowed for the carrier to focus on other core competencies. Dealing with the common challenge of employee turnover and accuracy concerns, RIST Transport Ltd. sought to increase the accuracy, efficiency and reduce costs of their freight billing process through an outsourcer. After discussions with outsourcing companies, RIST Transport Ltd. chose to partner with DDC FPO, a highly recommended business process outsourcer who are known as the leading outsourcing partner for carriers throughout the United States and Canada. DDC FPO provided RIST Transport Ltd. with an achievable rollout plan that brought to light the previous inefficiencies used, and streamlined the carrier’s processes to improve accuracy and turn-around times. DDC FPO is responsive and handles our freight billing process as if it’s theirs, which we at RIST Transport Ltd. appreciate. The result of RIST Transport Ltd.’s decision to go with DDC FPO, has been a good one. The carrier has cited a reduction in the stress and costs associated with staffing turnover and training to provide the ability to focus on other core matters.  The company has reported on increased operations efficiencies and an impressive 40% in annual cost savings since outsourcing their freight billing function to back office partner DDC FPO. By outsourcing their freight billing process to DDC FPO, motor carrier RIST Transport Ltd. has benefited with a 40% in annual cost savings and the ability to meet their goal -to focus on other core matters. We would love to see how we can help you. Remote freight bill entry, freight rate auditing, IT Outsourcing and more.